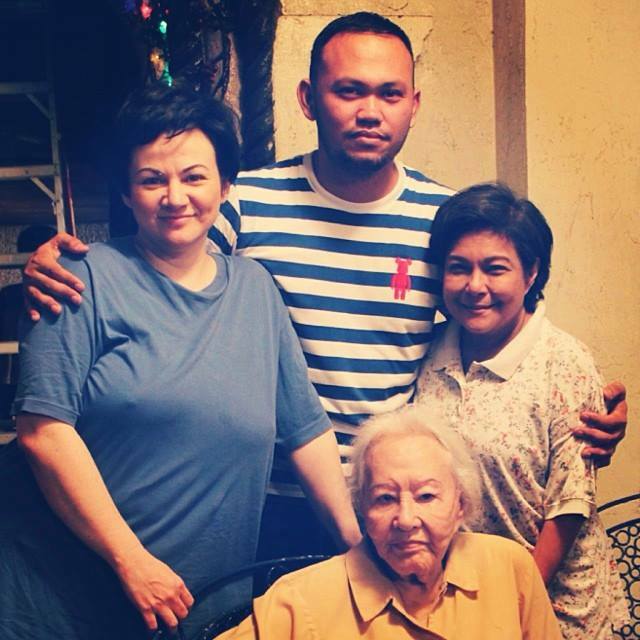 Tag Archives: Adolf Alix Jr.
Nora Aunor has nothing to prove anymore. She’s the undisputed Superstar of Philippine show business. Tagged as the Brown Cinderella, she rose to fame via singing thru Tawag Ng Tanghalan in her early teens. When she joined the movies, she was the David that slew the Goliaths of fair-skinned mestizas that ruled filmdom for decades. As her stature gathered mania, awe and inspiration she also went on to produce some of the most memorable films of all time, like Banaue. 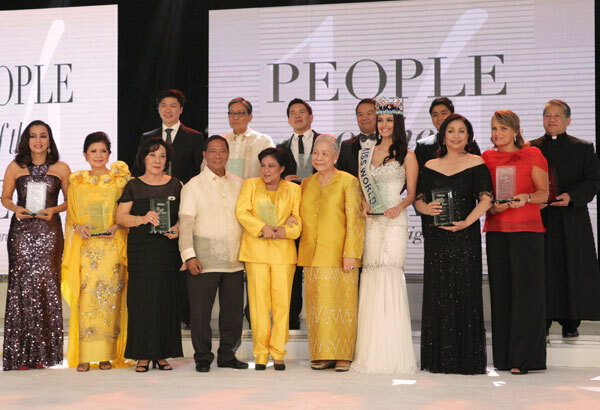 Award after award, this little girl from Iriga City in Bicol who sold drinking water at the train station, became entrenched not only as an acting legend in the country but also in Asia and the Pacific region. Her movie Himala was hailed as the best film ever in this part of the globe. She had her ups and downs, her downest was when she was tried for drug couriership in the US. As an ordinary citizen living there away from the klieg lights, Nora revealed that there were times she was left without money even for decent food. Doing her laundry one time, a good-natured fellow Filipino even gave her coins for the laundry machine. Her decision to make a comeback after eight years in the US was welcomed, not only by her diehard supporters but the whole industry as well. Even if she lost her singing voice in a botched surgical procedure in Japan, she maintained her speaking prowess, facial expression and eye-acting thespic skills that no one has ever matched until now. TV5 offered her a good deal worthy of her being the country’s one and only Superstar. She did projects with them that connected her back to her audience, notably Sa Ngalan Ng Ina, reuniting her with Banaue leading man and ex-husband Christopher De Leon. The movies can never be the same without Nora. And internationally-acclaimed Brillante Mendoza lost no time in doing Thy Womb, which was entered in the Metro Manila Film Festival 2012. 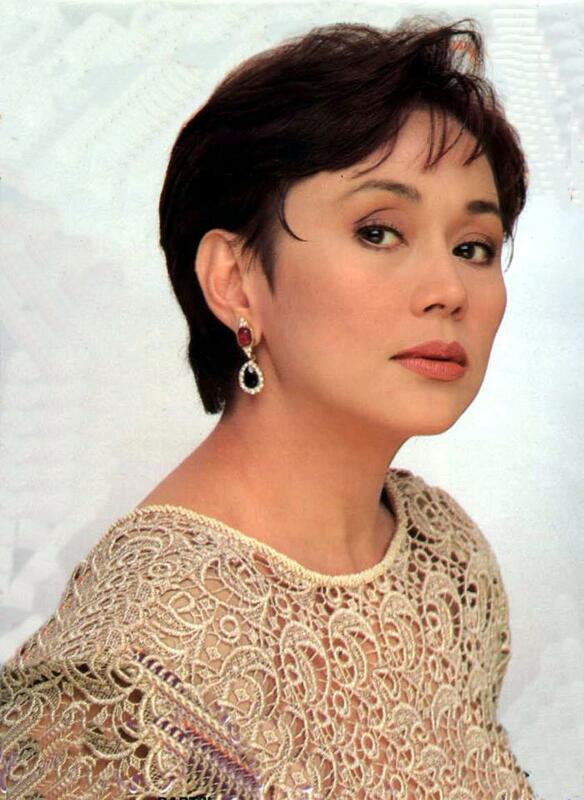 The production gave Nora back her stature as the revered performer that she is, winning the Best Actress award (which also gave Mendoza the Best Director plum). The movie gave her the same recognition in a wider scope – in the 7th Hong Kong Film Festival and the Asia-Pacific Awards in Australia. 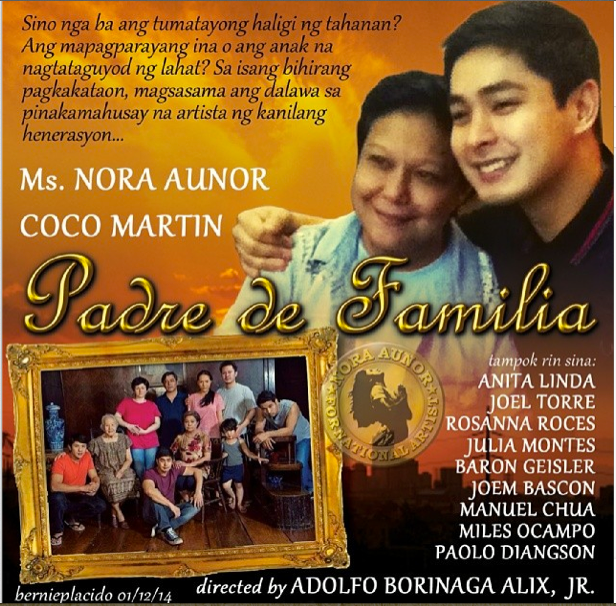 As film year 2014 opens, Nora has two movies in the offing – both showing her climactic thespic skills: Padre De Familia, her long anticipated team-up with indie prince Coco Martin, and Dementia, co-starring TV5 jewel Jasmine Curtis Smith megged by network executive Perci Intalan. Dementia, according to the first-time director, is two years in the making. It was first presented to the Superstar when she was doing Thy Womb and materialized only when Intalan resigned from TV5 to concentrate on a different endeavor. It is also one genre that Nora has not delved into yet, except in the early ‘70s when she did Carmela. 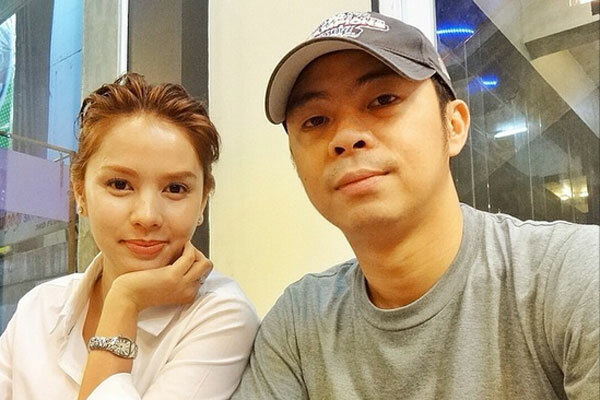 She produced Halimaw Sa Banga/Komiks, though, that starred her kids – Lotlot, Ian and Matet. In this movie, Nora plays a former school teacher who has dementia (early stage of Alzheimer’s) who has a Westernized niece played by Jasmine. She forgets things, persons and events but somehow sees entities and hears noises no other people can. Is it real or just her imagination? Intalan said that if the Superstar showed just a bit of hesitation or skepticism when he opened the idea to her maybe he would have considered doing a small project first. But, no, the legendary icon agreed to the project, knowing that it’s going to be Perci’s first directorial job. Intalan’s choice for Nora to star in the film is also because of the demand of the role that showcases different emotions without dialogue. “Her eyes alone convey the different emotions and reactions needed in various situations. 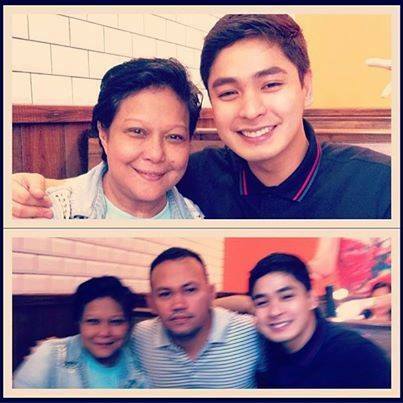 Only Nora Aunor can give that depth,” he said of his project, written by partner, multi-awarded scriptwriter Jun Lana. Filmed on location in Batanes, the film is expected to be shown not long after Padre De Familia is shown. 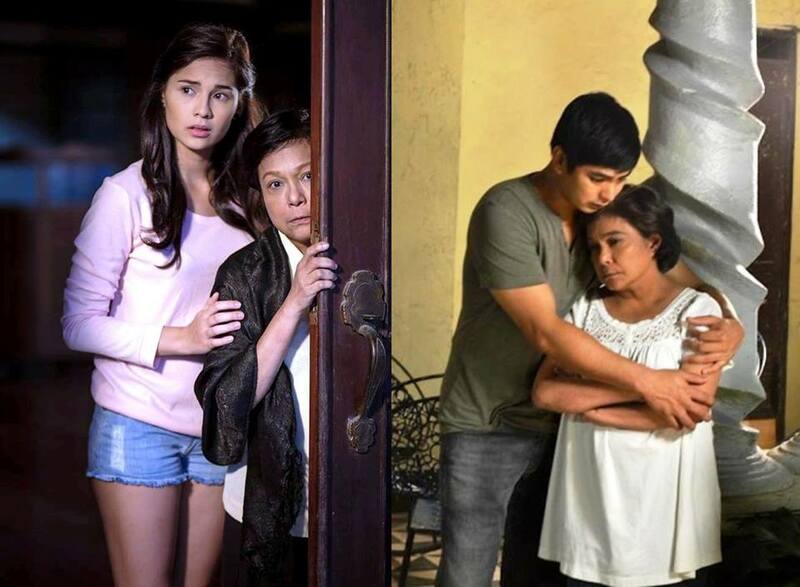 By the way, Padre De Familia is to be released by ABS-CBN’s movie arm, Star Cinema. It’s already in the finishing stage and fans are eagerly awaiting its run in the theaters. 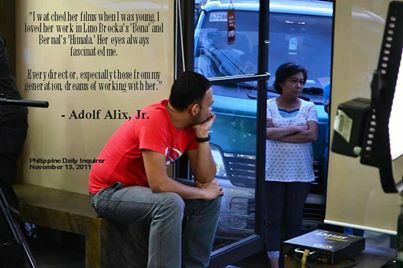 Directed by Adolf Alix Jr., the movie was partly shot in Malaysia, where Coco’s character worked as OFW and had been supporting his family back home. 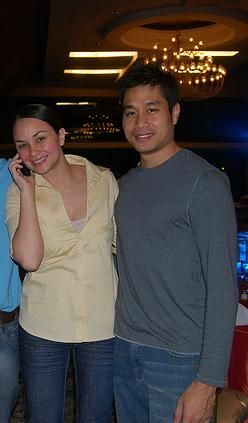 Much to his surprise when he comes home, he finds out that his mother (played by the Superstar) is living together with a young man almost his age (played by Joem Bascon). The conflict begins and the actors show every side of their thespic grit. One good thing that Padre De Familia has created is the bridging of the gap between generations. 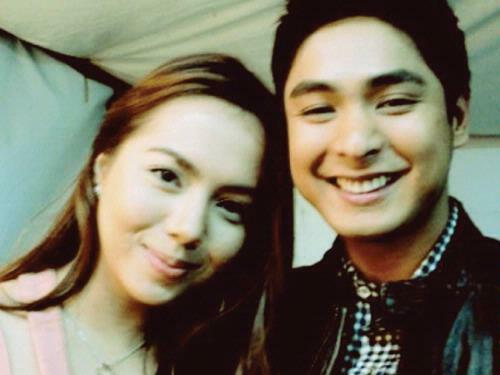 Fans of the Coco Martin-Julia Montes loveteam are in support of the other projects of the Superstar and Nora Aunor diehards are also supporting other showbiz endeavors of Coco and Julia. 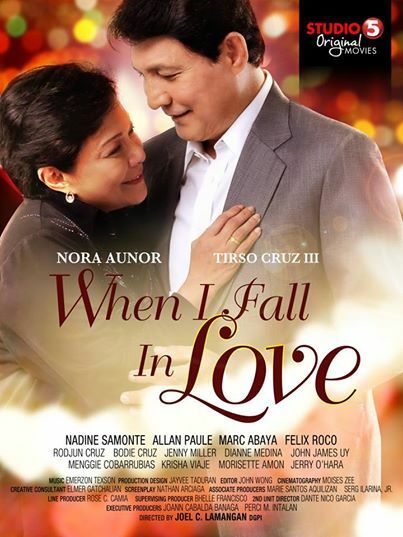 Another project of the Superstar due for release is the telemovie (movie meant for television on TV5) When I Fall In Love, reuniting her with Tirso Cruz III, directed by Joel Lamangan. However, the film is said to be a theater material and not just for TV, so it will be released as a major theater attraction. Last year, Nora’s Ang Kwento Ni Mabuti, written and megged by Mes De Guzman, won Best Picture in the 1st CineFilipino Film Festival. Critically-acclaimed, it is touted to be one of the best movies of 2013, and was in fact, the topgrosser in the said festival. Though it did not win the Best Actress for Nora it is expected her acting prowess will be recognized when it makes the rounds in different film festivals abroad, as Thy Womb did for her.